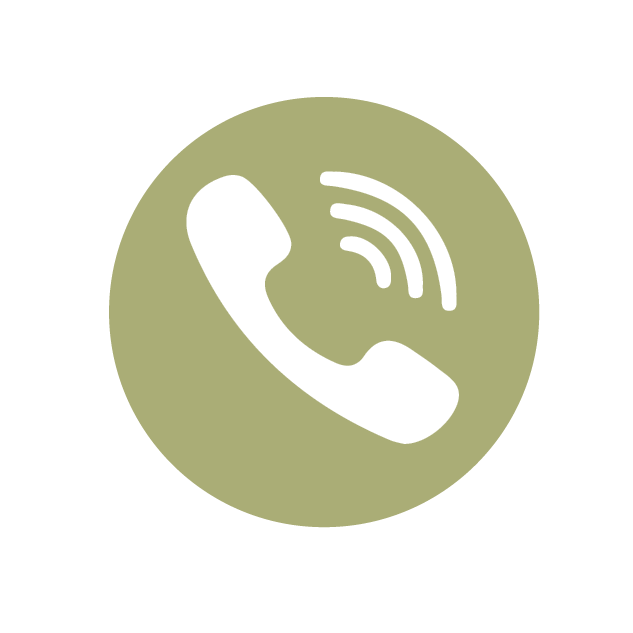 to suit your practice needs. 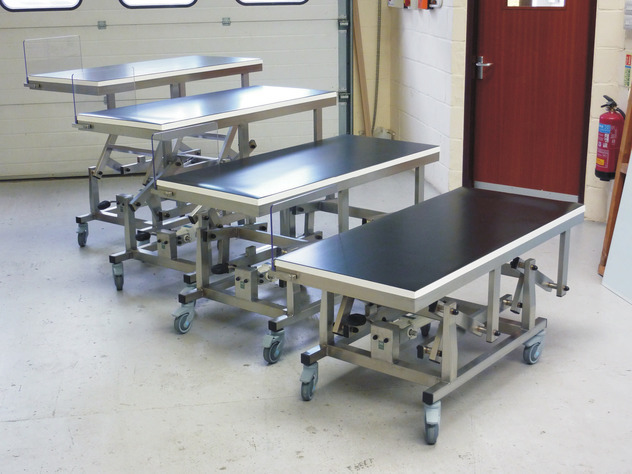 Veterinary Tables We have a range of tables to suit your practice needs. and fitted with a white fibreglass operating top. Stainless Steel Frame version available. Superb reliability, mobility and stability at all heights. Strong box section mild steel framework, with a phosphate coating to inhibit corrosion. A sealed unit hydraulic ram, operated by one foot pedal, with a lifting capacity of 300kgs. Working height range of 600mm - 1010mm ( 23.5” - 39.5”). 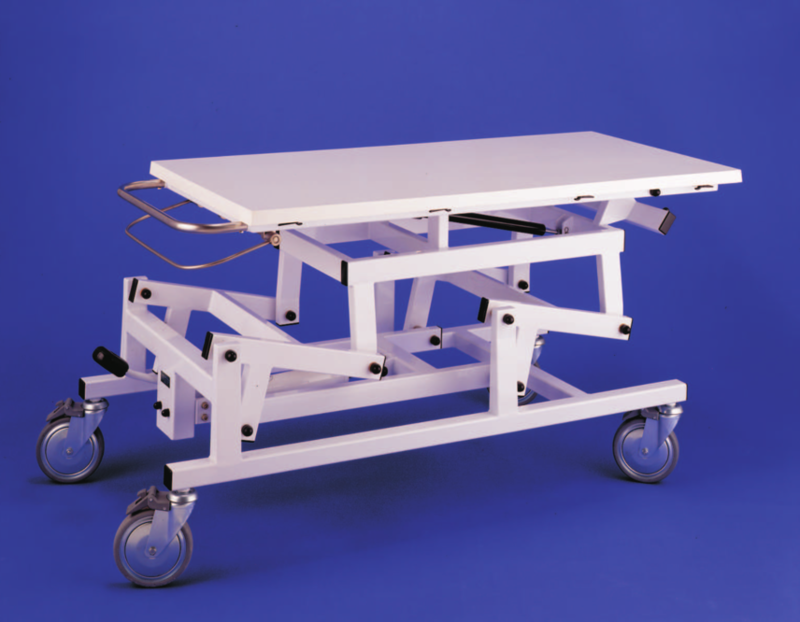 The table top has a one way, longitudinal tilt operated by a hand controlled locking gas strut. Four 150mm ( 6” ) diameter swivel locking castors provide excellent mobility over all surfaces. Maintenance free oil-lite bearings on all moving joints. Two standard sizes of fibreglass operating tops, fitted with twelve cleats. One size of examination top, complete with non slip rubber mat and twelve cleats. 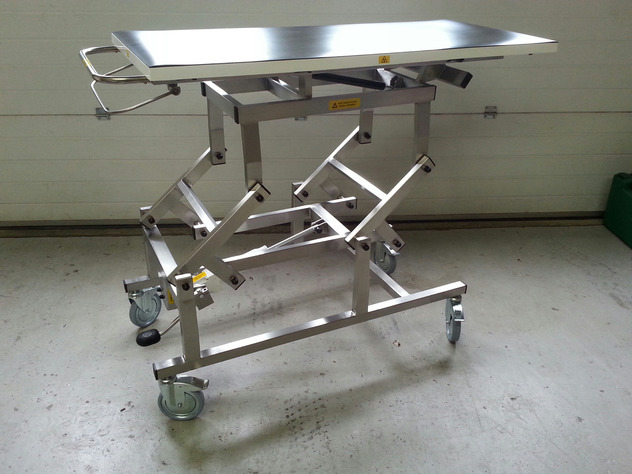 All tops available with a full size lead shield moulded inside for x-ray purposes. 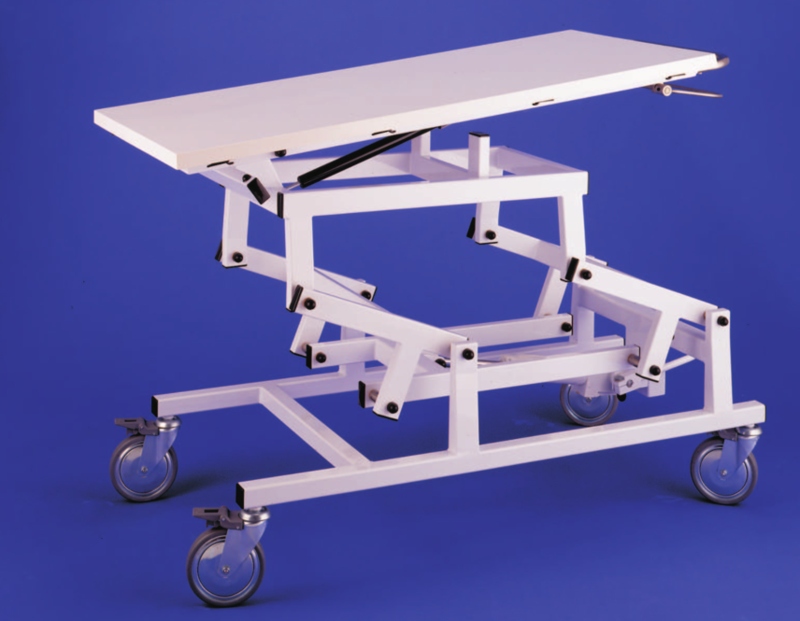 Excellent ground clearance of 200mm (8”), suitable for mobile x-ray units. 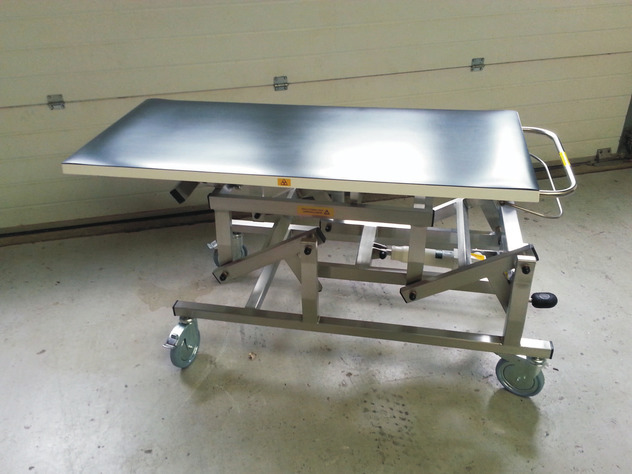 Stainless steel tops, flat or shaped post mortem, available to customer specification. 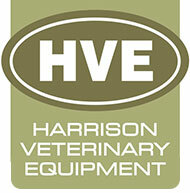 Special order Harvets made to customer specification.